I’m Andrea Ramsay Speers, and I am no longer a child. But I remember what it felt like to be a child, and to feel there was no possible way my parents could understand the angst and drama of my life. As a parent myself, I now understand how easy it is for the message of love to get lost in everything I need to teach and share with my own children. As a wife and partner, I know how challenging it can be to communicate well and work as a team in a long-term relationship. And being both a wife and a mom, I realize how important it is to take care of not only my family, but also my own mental health. 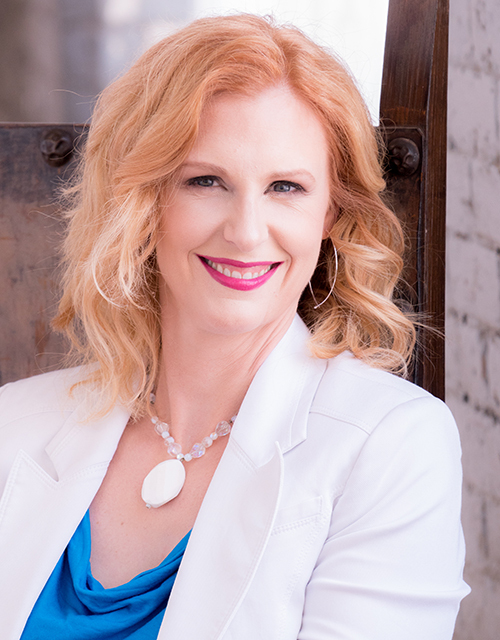 Using my Master’s Degree and my experience as a psychotherapist with a focus on family issues, I work with my clients to design a plan to improve their families, marriages, and daily lives. Communication tools, problems solving skills, empathy and understanding are the cornerstones of overcoming family challenges; I teach my clients how to use these approaches and when. Knowing how to take care of yourself is a critical skill, whether that’s learning stress or anxiety coping skills, improving our moods, or managing relationships in and out of the home. I teach my clients how to communicate effectively with their families, without alienating them or pushing them away, empowering them as parents and spouses, and allowing them to feel confident in handling even the stickiest challenges, in and outside of the family. How Did I Get Into This Kind of Work? Why Am I So Passionate About Working With Parents? On Sept. 11/01, I was on a bus tour of Europe with my husband, a number of New Yorkers were also on that trip. It was a shocking and terrifying thing to see the world change in front of you…while you’re on vacation, no less. When we got home, I happened to catch an Oprah show about how to talk with your kids about what had happened, because so many of the kids interviewed were so distressed and so upset, and their parents just didn’t know how to help them. I realized in that moment that what I wanted to do was to become a mental health professional and work with parents who wanted to do right by their kids, but sometimes just didn’t know what that was. Where Else Might You Have Seen Me? Former author of a monthly article on parenting issues called “Family Life,” for the web site Life With Kids. Formerly the parenting expert for Oak Park Moms and Tots, hosting a Q&A forum for parenting questions, serving parents of children up to age six. The Parenting Partnership, a comprehensive parenting program designed for first time parents, from prenatal through to their child’s second year. Host of workshops for groups ranging from PTA’s to churches to local service groups. I love my work because I firmly believe that parenting matters — kids really do want and need parental guidance and support, even when it seems like they don’t. It’s never too late to have a happy family.